Teodoras Brazys (1870-1930), like his contemporaries Juozas Naujalis and Česlovas Sasnauskas, was instrumental in laying the fundamentals for revival of Lithuania's culture in early 20th century. He is credited for numerous deeds - a composer of Lithuanian liturgical music, arranger of folk songs, and one of the first musicologists in Lithuania, albeit he never studied composition or musicology in-depth. In addition to being active as a music theorist, critic and writer on music, he carried out a significant research in the field of Lithuanian folklore and church chants. Teodoras Brazys (1870-1930), like his contemporaries Juozas Naujalis and Česlovas Sasnauskas, was instrumental in laying the fundamentals for revival of Lithuania's culture in early 20th century. Teodoras Brazys is credited for numerous deeds - a composer of Lithuanian liturgical music, arranger of folk songs, and one of the first musicologists in Lithuania, albeit he never studied composition or musicology in-depth. In addition to being active as a music theorist, critic and writer on music, he carried out a significant research in the field of Lithuanian folklore and church chants. Teodoras Brazys collected Lithuanian folk songs (wrote down about 2000 melodies), authored and published four music theory textbooks, namely "Music Theory" (1920), "Chanting School" (1920), "School of Choral" (1926) and "Harmony" (1926), as well as wrote textbook "Liturgical singing" (1928) and compiled a book of chants "Cantionale", which was published only after his death (1932), edited magazine "Muzikos Aidai" ("Echoes of Music"). The aforementioned textbooks were important music theory sources for several generations of Lithuanian musicians. Moreover, a number of musical terms provided there are still used today. Teodoras Brazys was born on November 20, 1870 in Memelhof (Mazalvė, Stučka district in Latvia). He attended music school in Rokiškis, later studied with Juozas Kalvaitis, organist of Kaunas Cathedral, and until 1896 served as an organist in Josvainiai, Pabiržė and Žvingiai. In 1896-1900 he studied at the Theological Seminary in Vilnius. In 1905 he received a scholarship from Vilnius Diocese which enabled his two-year studies at the Regensburg Liturgical Music School (Germany). Upon returning to Vilnius, he taught liturgical singing at the Theological Seminary in 1907-1917, served as a conductor of Cathedral choir and orchestra, and from 1915 on taught music at the Lithuanian gymnasium. 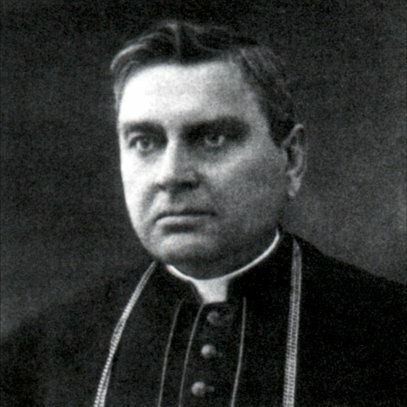 In 1917, after signing a political memorandum, which promoted full independence, Teodoras Brazys was discharged from his position at the Theological Seminary and his priesthood suspended. After his punishment was repealed, the musician was invited to Žemaičių Theological Seminary in Kaunas in 1923, and from 1924 on taught at the Kaunas University, directed University student choir and Theological Seminary student choir. 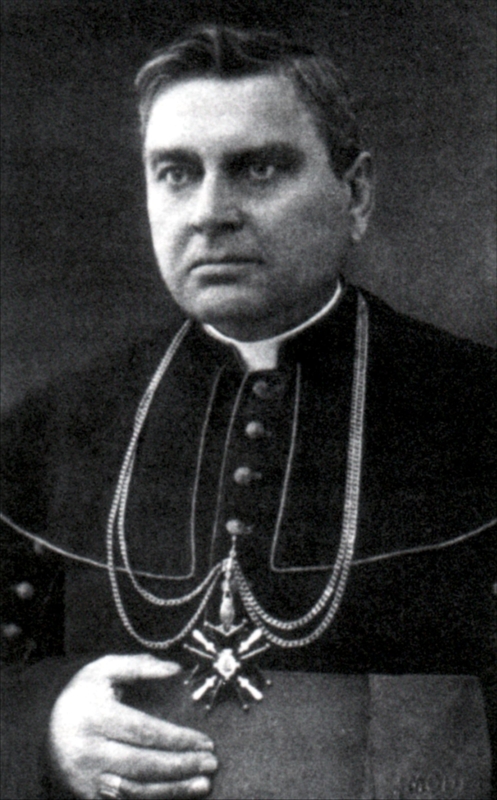 In 1928 Teodoras Brazys was appointed the first prelate of Capitula in Kaišiadorys iocese. He died on September 10, 1930 in Munich, buried in Kaišiadorys. Teodoras Brazys' liturgical compositions - 4 ordinary masses, 2 vespers, responsory collections, and chants - represent the most valuable part of his entire output. Majority of these works survived only in manuscripts. Characteristic of them is a stepwise voice-leading and traditional harmony, based on primary chords. In these compositions he employed imitative contrapuntal technique, as well as emphasised rhythmic and metric diversity.